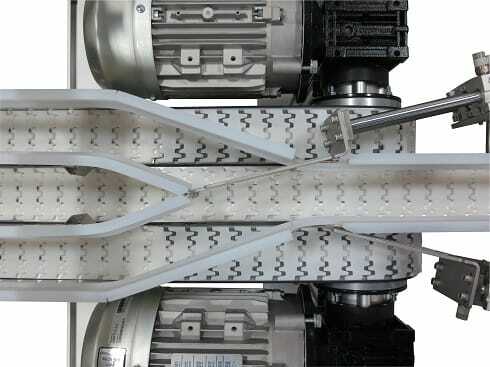 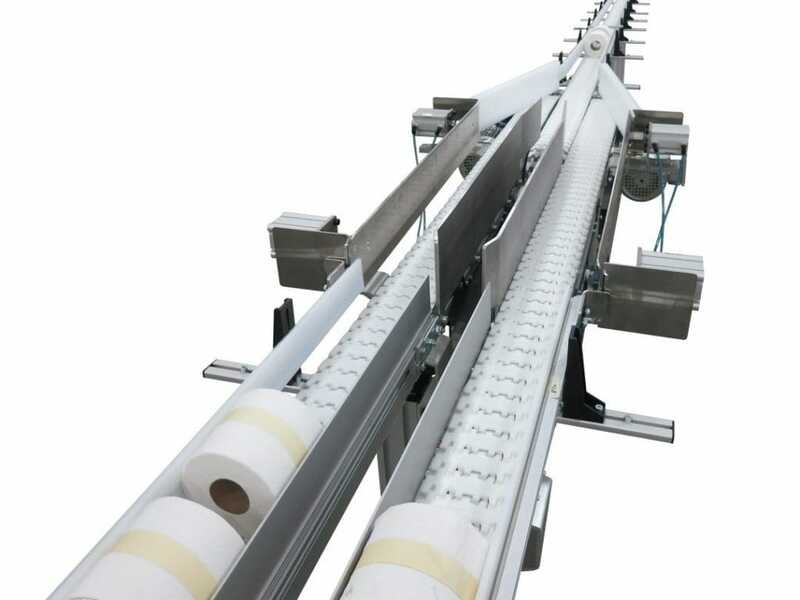 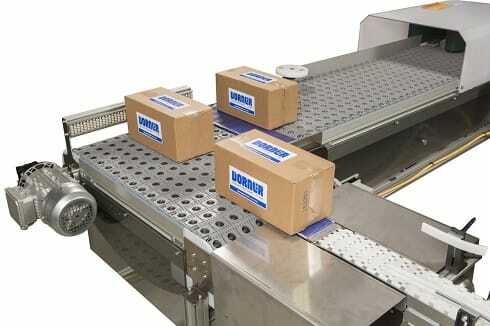 Dorner offers a variety of solutions for merging products in a processing line. 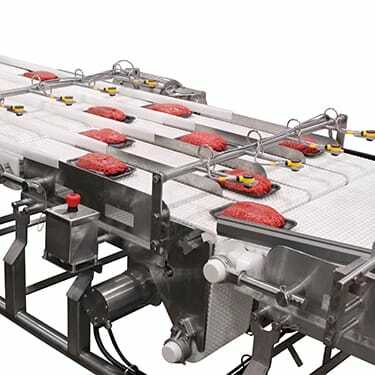 We can merge 2, 3, 4 or more lines together, singulate the product and prep it for the next phase of production. 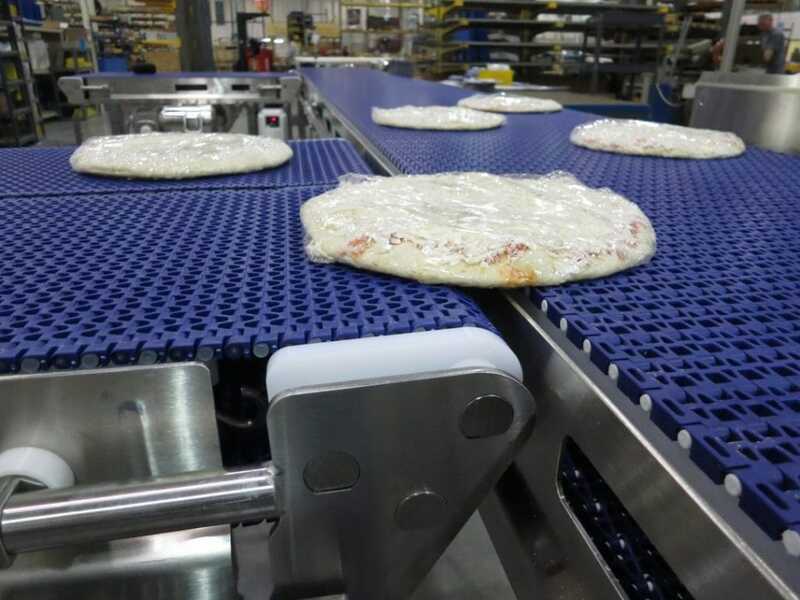 We have manual, motorized, and pneumatic solutions depending on your application and product shape and size.